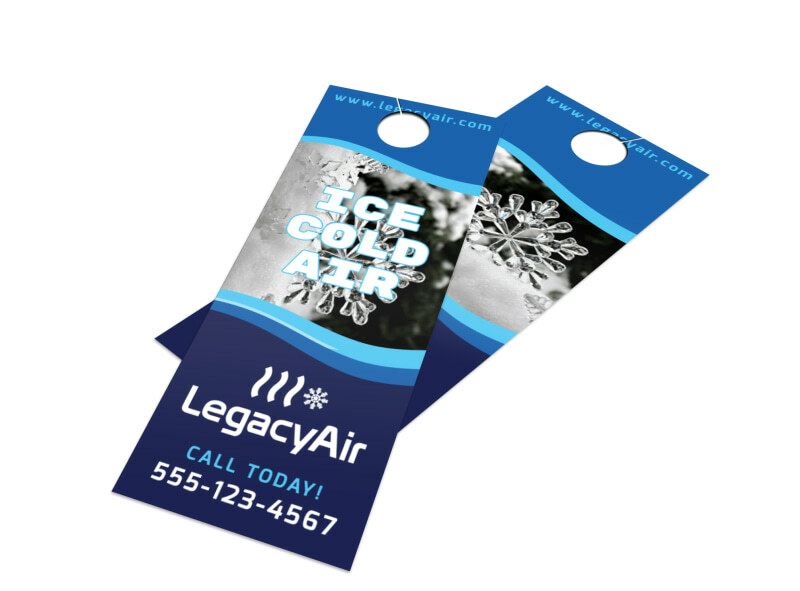 Customize our HVAC Ice Cold Door Hanger Template and more! 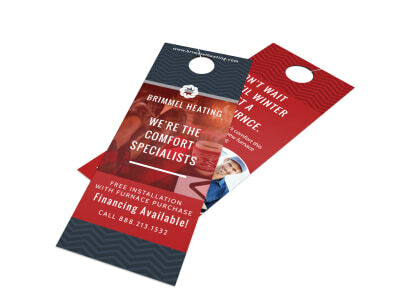 Remind homeowners and business owners that getting an ice cold interior is as easy as reaching out for your HVAC services. 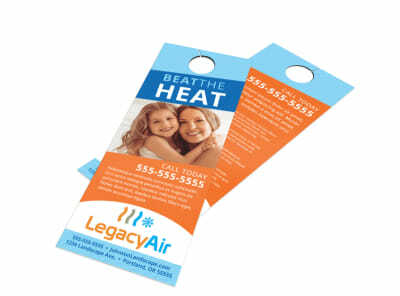 Use your hanger as a promotional tool to get the word out about a promotion or sale, seasonal service special, and more. 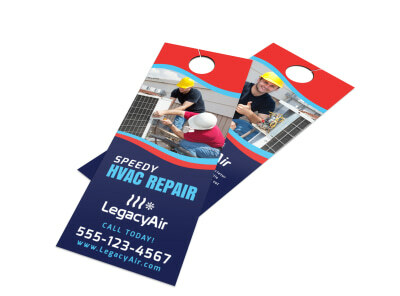 With a few fast clicks of your mouse, you are well on your way to creating your own printable door hanger to draw in customers and help grow your business. Start today.